I love how easy it is to find Weight Watchers zero point recipes. With 200+ zero point foods on the Freestyle program, you’ll never run out of ideas or combinations. 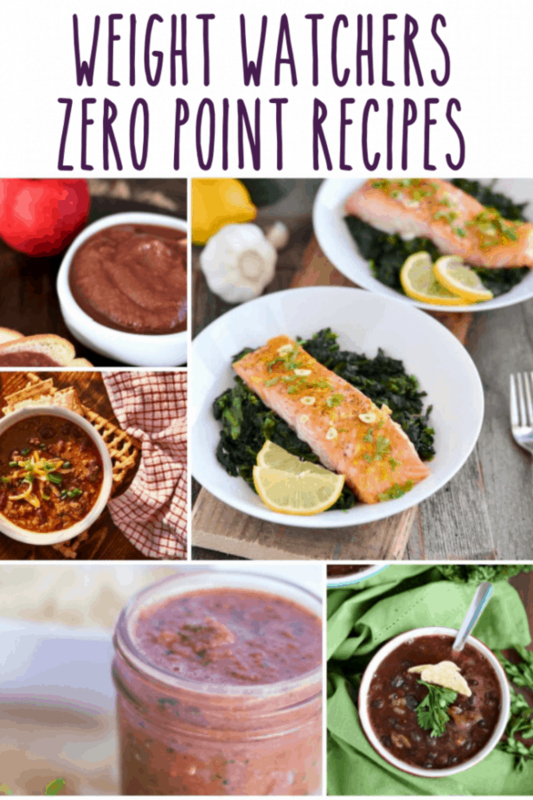 Doing a zero point day inspired me to gather as many zero point Weight Watchers recipes as possible and put them all in one place! I’ll add to this post as I find more zero point recipes.